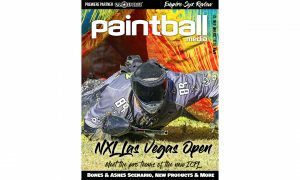 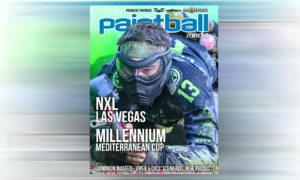 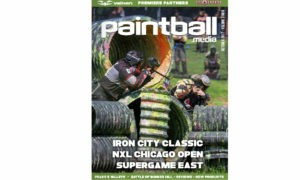 The February 2019 issue of Paintball.Media Magazine is LIVE & FREE. 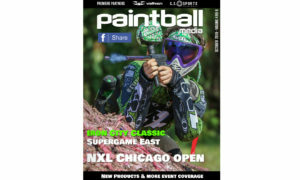 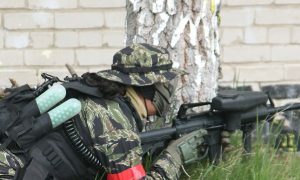 Check out our 32 page feature, “The Lady Pioneers of Paintball” and the 16 page “12 Things That Will Absolutely, Definitely, Possibly, Maybe Happen in 2019” – And Much More! 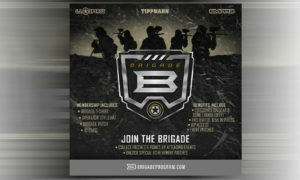 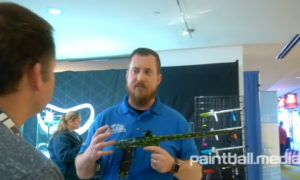 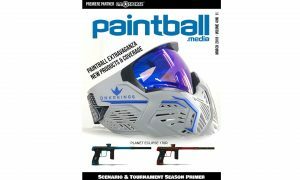 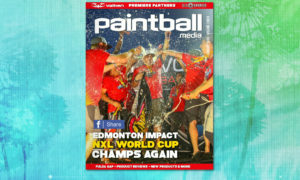 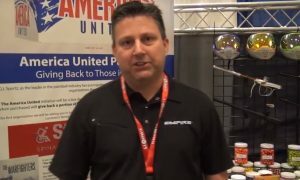 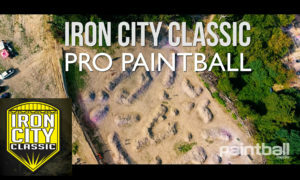 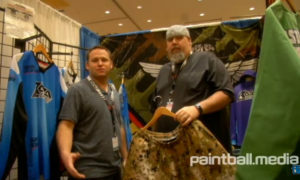 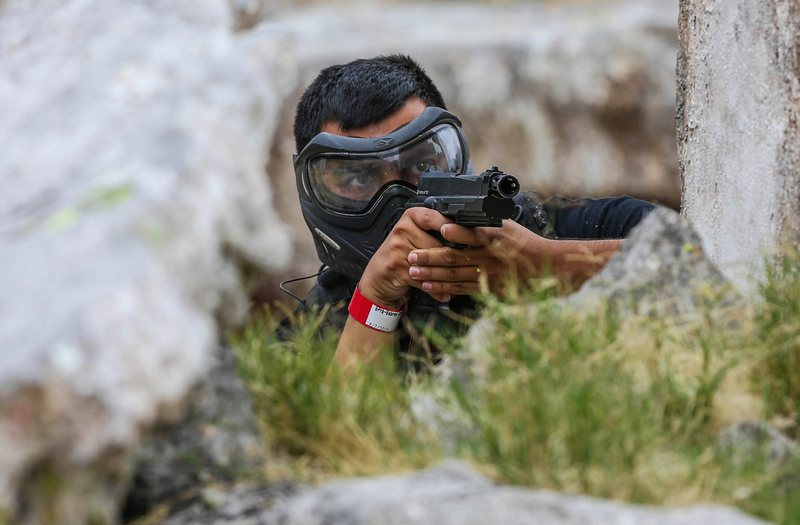 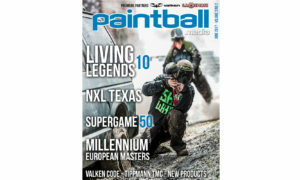 Jan Paintball Magazine is Live & FREE – Special Edition!